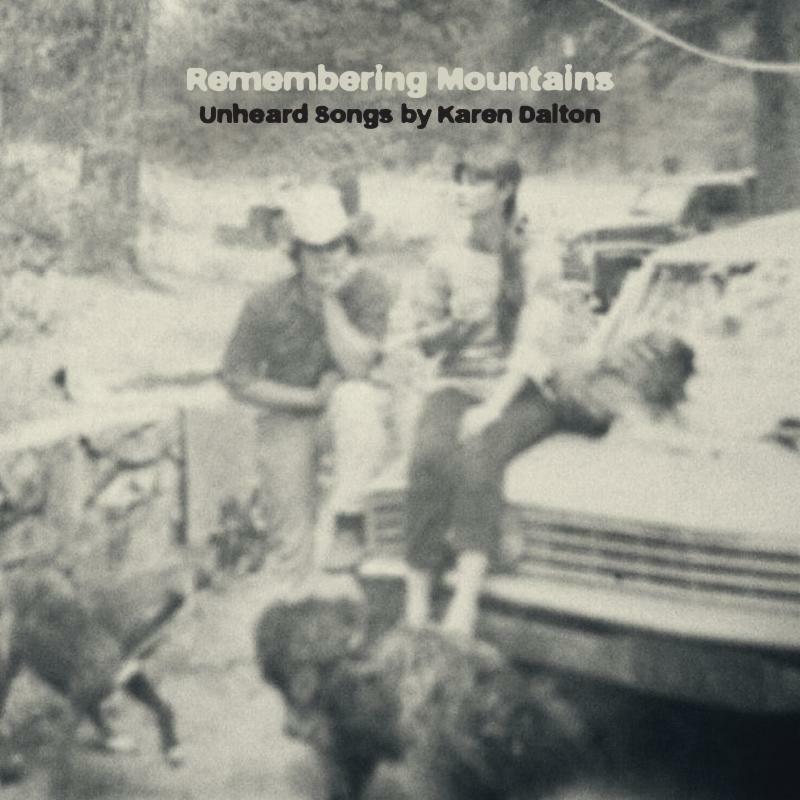 Sharon Van Etten, Diane Cluck, Lucinda Williams and more record ‘lost’ Karen Dalton songs | Will You Miss Me When I'm Gone? This entry was posted in Folk, Music, News, Recordings, Singer-Songwriter and tagged diane cluck, Isobel Cambell, Julia Holter, karen dalton, larkin grimm, Laurel Halo, Lucinda Williams, marissa nadler, Patty Griffin, remembering mountains, Sharon Van Etten, tara jane o'neil, Tompkins Square records. Bookmark the permalink.